A look ahead to the weekend's fixtures in the Premier League with team news, stats and the stories making the headlines. Browse content similar to 03/03/2017. Check below for episodes and series from the same categories and more! Cup quarterfinals after crushing Huddersfield at the Etihad. win to move a ridiculous 27 points clear at the top. but Barca coach Luis Enrique said he would quit in the summer. weekend is Arsenal's trip to Anfield at tea-time on Saturday. but this one's crucial for finishing in the top four. 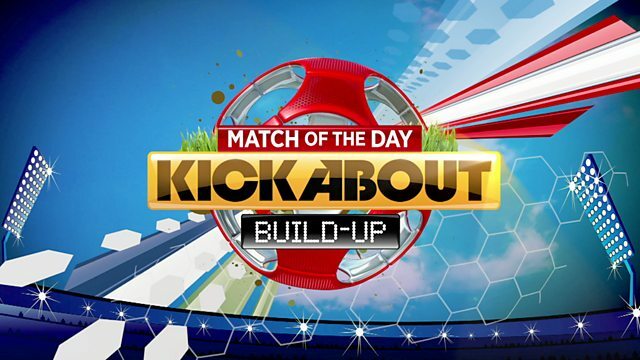 Don't miss Kickabout on Saturday morning. We've got a big exclusive with Ryan Giggs. Hello, I'm Jenny and this is Newsround. The secrets of how elephants sleep.